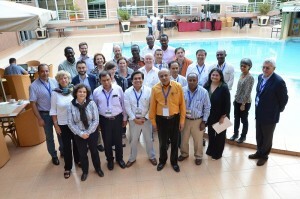 CDAIS is a global partnership on capacity development for agricultural innovation systems. Launched in 2015, the overall objective of CDAIS is to make agricultural innovation systems more efficient and sustainable in meeting the demands of farmers, agri-business and consumers. This will help improve food security. CDAIS operates in eight pilot countries, in Africa, Asia and Latin America. The capacity development interventions in these eight countries are demand-driven and integrates development of individual competencies and organisational capacities with policy dialogues. The work will enable policies that promote improved capacity for agricultural innovation systems, for joint innovation and the organisational culture, practices and procedures of key stakeholder organisations. Based on the lessons learnt from the pilot countries, CDAIS will strengthen the global mechanism launched by the G20 to facilitate capacity development in agricultural innovation in the tropics, called the Tropical Agriculture Platform (TAP). This includes the development of the so-called Common Framework on Capacity Development for Agricultural Innovation Systems. CDAIS is a partnership between Agrinatura, a consortium of 31 European universities and research institutes, and the Food and Agriculture Organization of the United Nations (FAO). CDAIS uses continuous learning cycles to improve the functional capacities for innovation in Africa, Asia and Central America. 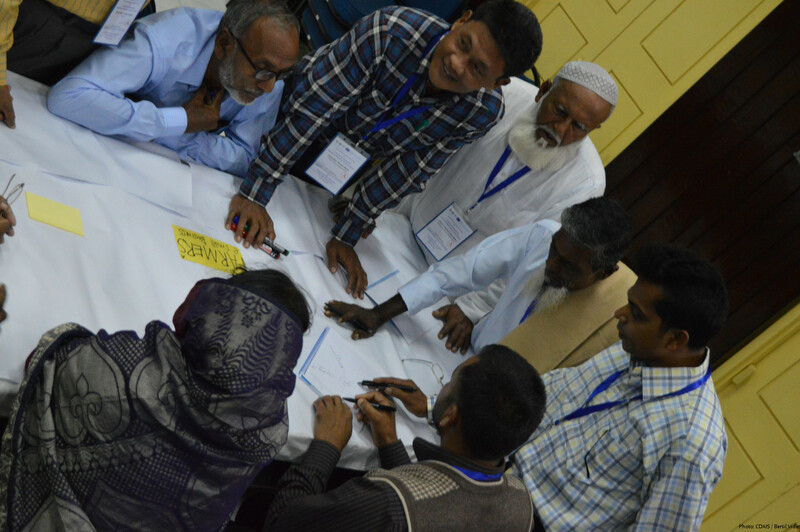 In eight pilot countries, CDAIS brings togeether key partners and actors to address commonly identified challenges and opportunities in specific reegions or value chains. Together, international, national and local partners come together to develop and implement capacity development plans for agricultural innovation. CDAIS provides support to the Tropical Agriculture Platform to review knowledge on capacity development for agricultural innovation systems and consolidate concepts and approaches into a common framework. This is used to assess and improve the innovation capacities of individuals and institutions, and is enhanced through continual feedback through lessons learned from national and local actions. This framework, approved by TAP partners in 2016, focuses on functional capacities. Read more about the Common Framework on Capacity Development for Agricultural Innovation Systems (pdf). To successfully innovate together, stakeholders need two types of capacities: technical and functional. Functional capacities, which are the focus of CDAIS, deal with the aspects needed for innovation partnerships to function effectively: the capacity to navigate complexity, to collaborate, to reflect and learn, and to engage in strategic and political processes.